Wirral EPCs offer a range of additional services to complement the provision of high quality energy performance certificates ( EPCs ), some of which are listed below. Details of green deal advice offered is given on a seperate page. additional charge of only £20. 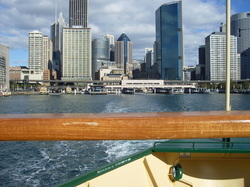 Photographs can also be provided at a similar cost. 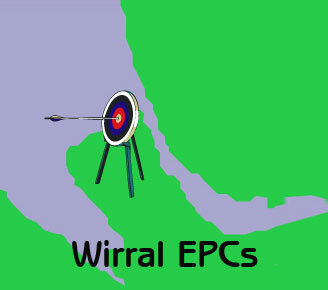 by their tenants, Wirral EPCs can provide an independent mid-term inspection report. This can be used to gauge how tenants are treating their properties and will detail any issues arising mid-term with appropriate recommendations. The charge for this service varies but is typically approx £30. provide a free competitive no obligation quotation OR quote directly on behalf of the STROMA network.